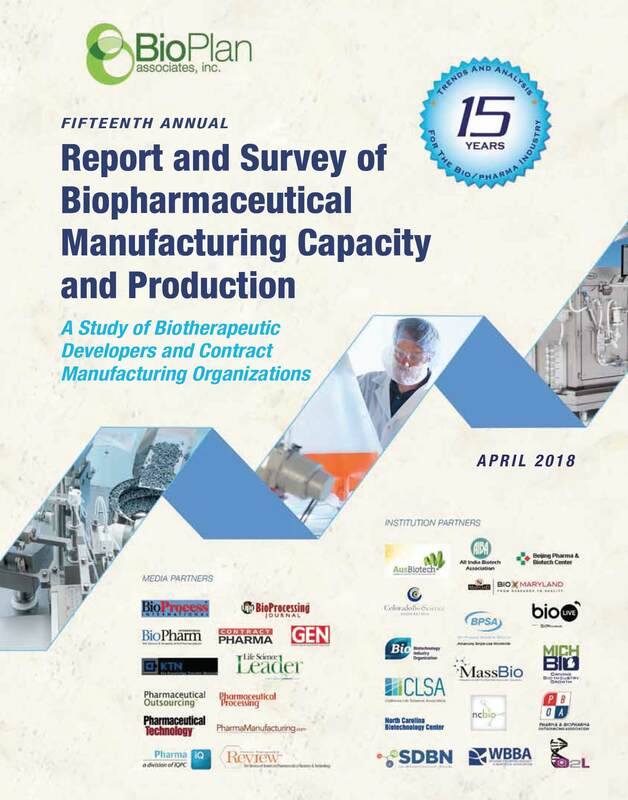 The 2018 15th Annual Report and Survey of Biopharmaceutical Manufacturing Capacity and Production is the most recent study of biotherapeutic developers and contract manufacturing organizations’ current and projected future capacity and production. This report’s 511 pages of data-rich analysis will help improve your decision-making in biomanufacturing operations, with in-depth analysis of capacity, production trends, benchmarks, and much more. Mr. Ronald A. Rader is uniquely qualified, with a B.S. (Microbiology), M.L.S. (Library Science), and 25+ years experience as a biotechnology, pharmaceutical and chemical information specialist and publisher.